Now, Microsoft could be looking to force its way into the wireless earbud arena with its own AirPods alternative, codenamed "Morrison." 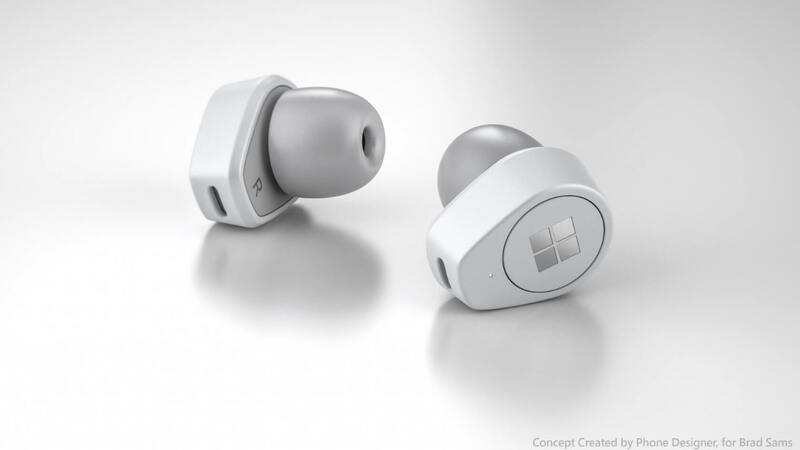 This information comes from a Thurrott report, which claims that the earbuds will likely ship under the Surface brand name. Microsoft could be looking to force its way into the wireless earbud arena with its own AirPods alternative, codenamed "Morrison." Apparently, Microsoft wants to cover the two "major categories" of headphones: over-ear and in-ear. The tech giant has already accomplished the former with the launch of its Surface Headphones, and project Morrison will undoubtedly fit the latter category. In terms of features, we don't know much about Morrison at the moment. Thurrott does say that the buds could contain a feature that "[improves] interactions between a phone and the earbuds" to make reading websites, e-books, and other digital content easier on smartphones, but that functionality may not make it into the final product. Pricing and release date information is unknown, and there's no guarantee that Morrison will ever see the light of day. Tech companies create and shut down product ideas regularly, often before the public even catches wind of them.